Our Services - Garage Door Company - AAA Overhead Door Inc.
AAA Overhead Door is a family-owned and operated business with a home office located in Jacksonville, Florida. We're not a franchise. Our name and reputation is based on our work. When we complete a garage door service, we 100% GUARANTEE your satisfaction. We want your garage door to operate properly and enhance your home for years to come. We want you to tell others about the great services we provided. Our service technicians specialize in full service garage door repairs, new door installations, spring replacements and everything else garage door related. Call AAA today for a FREE quote on any size garage door project. AAA Overhead Door Inc. has a second office located in Bluffton, South Carolina. Hilton Head | Bluffton Tech Center 81 Pine Ridge Drive, Bluffton, SC, 29910 Main Phone Number: (843) 842-3667 (DOOR) At AAA Overhead Door, we are committed to your total satisfaction. That's why we created the 100% Customer Satisfaction Guarantee it helps take the stress out of choosing the right service company for your garage door installation and service needs. There is no substitute for experience. Our service technicians are the best in the business, we provide certified professional care and stand behind our services with a 100% customer guarantee of satisfaction. We service all leading residential garage doors and electric openers brands. We offer expert garage door repair services! We strive to get to our customers as quickly as possible. Our garage door repair and installation service technicians are certified according to the standards set by IDA (International Door Association). We will have one of our OSHA certified technician out to you as soon as possible to fix the problem quickly and efficiently. At AAA Overhead Door, we are committed to your total 100% Satisfaction. We are proud of our business. We take pride in our work. Every customer counts and we want 100% customer satisfaction. We prefer to use only the best products available in the garage door industry. That’s why we have teamed up with industry leaders to provide our customers with the best products available on the market. With their impeccable attention to detail and vast array of styles and colors to choose from, it’s no wonder that their commitment to quality has allowed them to mature into one of the largest garage door manufacturers in the United States. 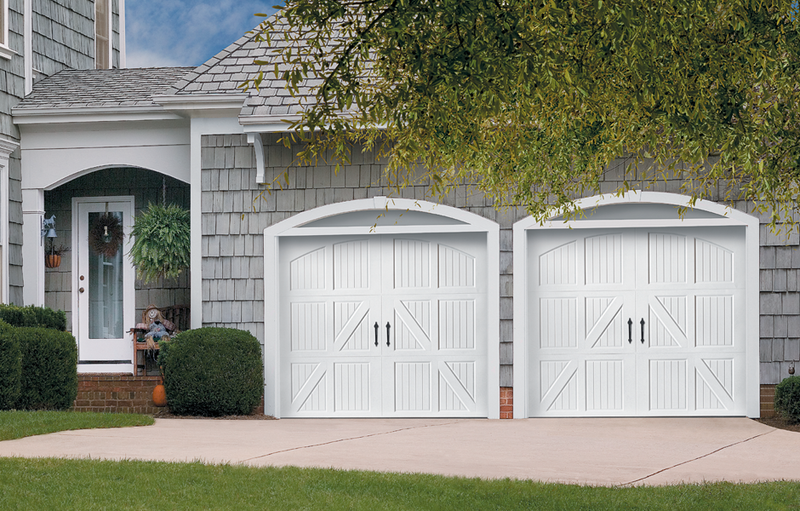 Amarr® Garage Doors have been widely recognized and regarded since 1951. We are a LiftMaster Professional Line Authorized Master Dealer. We carry every new model LiftMaster has on the market. Openers ranging from chain driven to belt driven models. We even have shaft driven models for garages with little to no overhead room. They are a great value if you want a clean look on your ceiling or need the ceiling area for storage space. We can accommodate all your needs. We even have electric openers starting at $299 installed! 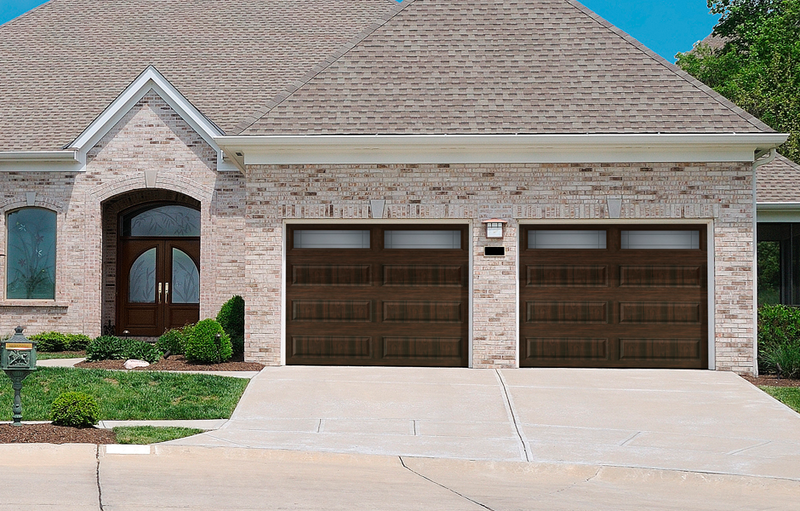 AAA OVERHEAD DOOR offers a variety of LiftMaster® Brand garage door openers. Since their introduction more than 40 years ago, LiftMaster® has revolutionized the garage door industry. LiftMaster® has continued to produce safe, securer and convenient products that are proven to withstand even the harshest elements with years of extended use. The LiftMaster products are the world’s most reliable, efficient and cost-effective access control systems on the market. Fast, friendly garage door service. We only repair what is actually broken, no gimmicks or hassles. We repair all models & brands. We have flat rates on spring replacement & Lifetime Warranty services. Everyone that assisted me was not only extremely professional, they were also extremely friendly and punctual. I have received a brand new door about 1 month ago and the installation was quick and seamless and the door looks great. Duke was very knowledgeable and helpful in explaining all that I needed to know to properly maintain my new door. Their pricing was the best I found and along with their quality of service I have no need to look into anyone else in the future. I needed a new garage door opener to replace an old one for our home and they were able to accommodate the day and time needed to meet at my home. I recommend AAA to anyone in need of quality garage door service of any kind. Super friendly and efficient. Called for repair and showed up same day. Had my door back on track and working like new in just a few hours. Highly recommend Mr. Rogers and his team! Same day service. The owner Mark was very knowledgeable and took the time to explain everything. I will definitely use them again. Copyright 2016 AAA Overhead Door | All Rights Reserved.